Home / THOUGHT LEADERSHIP / Complex B2B needs? No problem. SD Knows B2B. Complex B2B needs? No problem. SD Knows B2B. 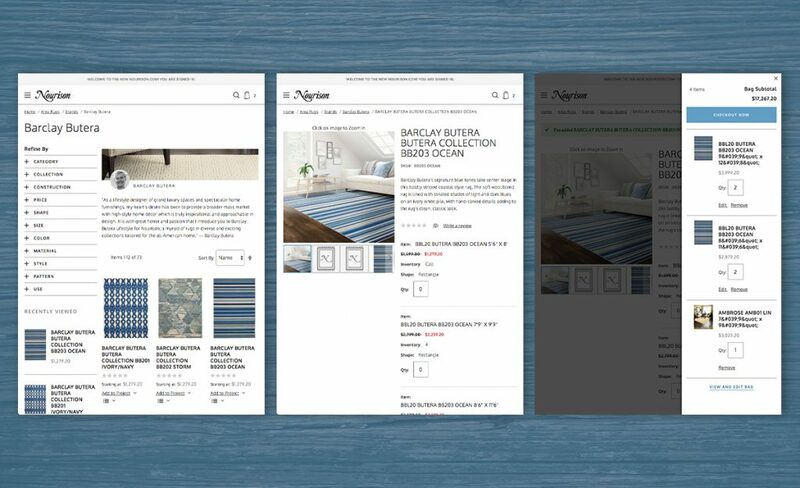 Something Digital spends a lot of time building B2B oriented ecommerce sites. In fact, some 60 – 70% our clients are B2B, which is why we’ve made significant investments in building a B2B practice. Prospects often ask us if it’s necessary for companies like Something Digital to develop a B2B specialty because a website is a website, right? In other words, if the purpose of an ecommerce site is to help visitors find what they need and make a purchase, why differentiate between a B2C and a B2B site? In 99% of the time, B2B sites are vastly different from B2C sites. 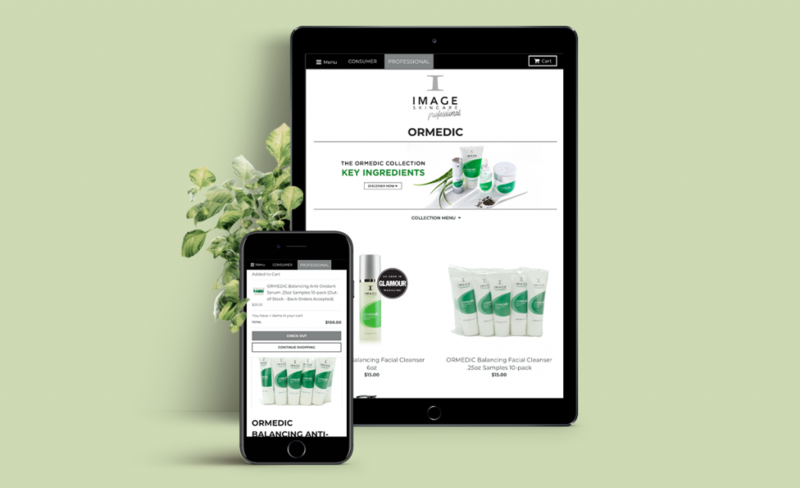 However, we’ve worked with brands such as gemline.com, which serves a B2B clientele and have sites that follow the B2C model, with product detail pages and shopping carts. But these instances are the exception, not the norm. 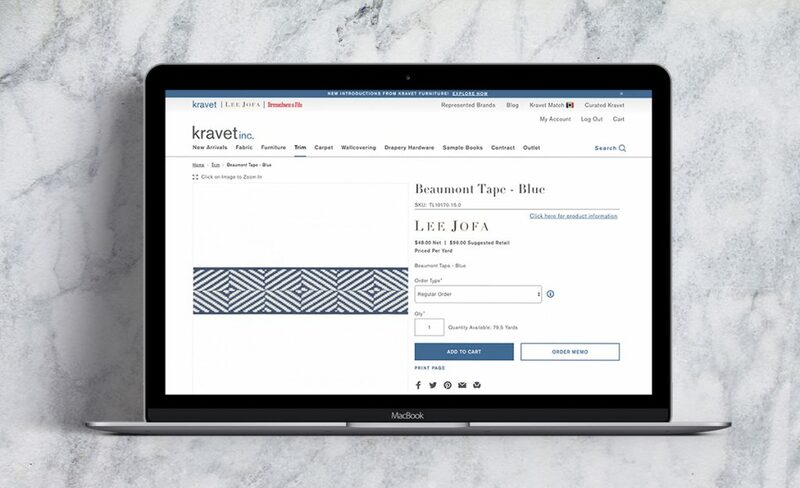 Unlike B2C consumers, most users who visit a B2B site aren’t new to the brand (many brands will vet customers before allowing their purchasing agents to shop on their site or require a specific level of volume prior to ordering via the web). The purpose of the B2B site isn’t to promote product discovery and delight, but to make placing orders as quick and seamless as possible. By definition customers to B2B sites are frequent buyers who place high volume, high value orders based on a pre-negotiated price list. Most B2B customers begin purchasing from a site only after they’ve signed a contract with the site owner. Site users expect their orders to reflect any volume discounts and price breaks they’ve negotiated. All orders must accurately reflect that differentiated pricing. Business clients rely on purchase orders to track expenses to the right account and to analyze operating costs. B2B sites should allow users to enter P.O’s quickly and easily. 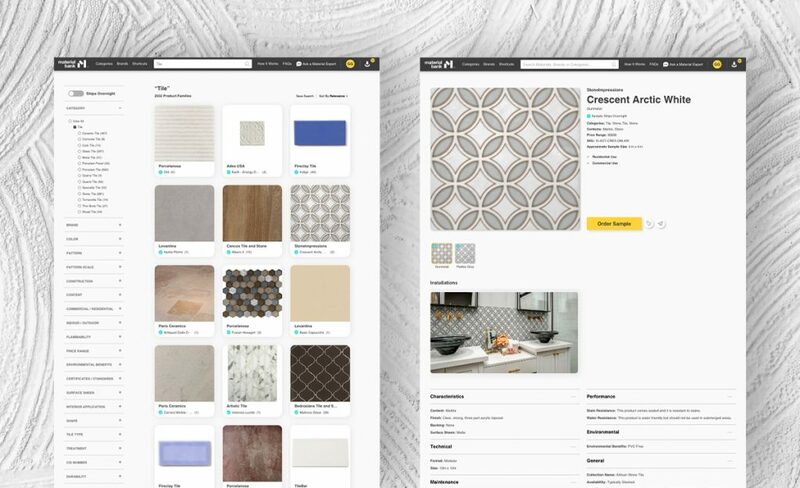 Many B2B customers will purchase items for projects they’ll deliver to their clients, such as a contractor who has been hired to renovate a kitchen or a bathroom. In such cases, the contractors will want to build a quote for all the costs — countertops, vanity, light fixtures, etc. — that they can share their clients and collaborate on changes. This requires functionality outside of the scope of B2C sites. Similarly to the above, many companies have templates for services they order, and would like to create and store those templates on the B2B site. For instance, an interior designer may have a standard approach for designing rooms that are “shabby chic” or “mid-century modern” which include select textiles or signature pieces of furniture. Rather than start each quote from scratch, they prefer to start with a pre-built template that they can edit for individual customers. Grid ordering is essential for B2B customers who place large orders each month, such as a hotel chain that supplies uniforms for their staff. Busy purchasing agents would prefer to select desired products and sizes from a grid of SKUs, or even upload a spreadsheet, rather than search for, select, and add the individual pieces and sizes to the shopping cart manually. Grid ordering is a feature that can be enabled in both Magento and Shopify. We work with many B2B companies that want to allow their customers to place orders via a list view or a category rather than a grid. 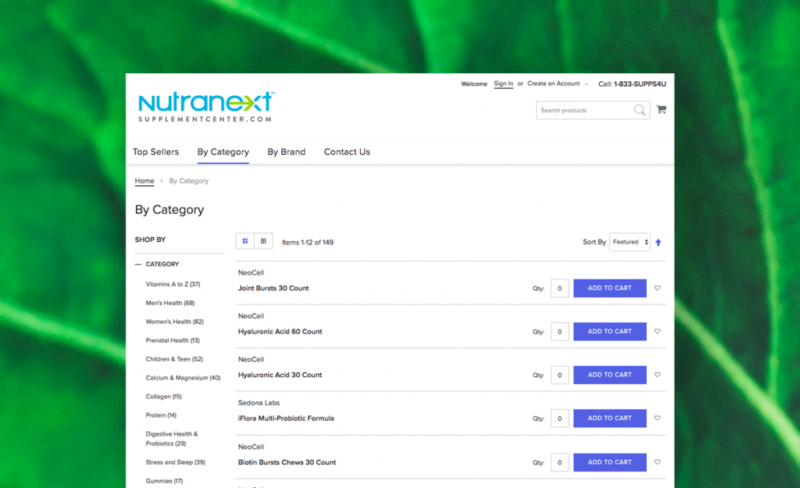 This feature allows users to call up a list of the items they wish to purchase, and quickly populate quantities. This functionality is particularly helpful for users who need to order from a huge category of products in a single order. Clearly requirements differ from one B2B client to the next, which is why a top-notch professional services team is essential to understand and deliver the right UI and UX site features for your business. Something Digital has invested in high quality professional services team, which has developed a white glove methodology for delivering B2B e-commerce sites that will last through the years. It begins with a thorough investigation of the needs of your business as well as those of your customers. Our goal is to understand how they wish to purchase from you, and to make that process as frictionless as possible. We also have engineering team that is tasked with understanding how your customer relationships are actually enabled. In other words, the relationship isn’t confined to your e-commerce site; custom pricing may reside in your legacy ERP system, and contract terms may be housed in your CRM system. Our engineers ensure that your ecommerce site is fully integrated with all critical systems that touch your customers. And as I mentioned in the beginning of this blog post, we have an award-winningUI/UX design team that’s focused solely on B2B customers. This team will build an interface that’s designed to enhance the way your customers prefer to interact with your company. If you want more information about the work that we do make sure you contact us.